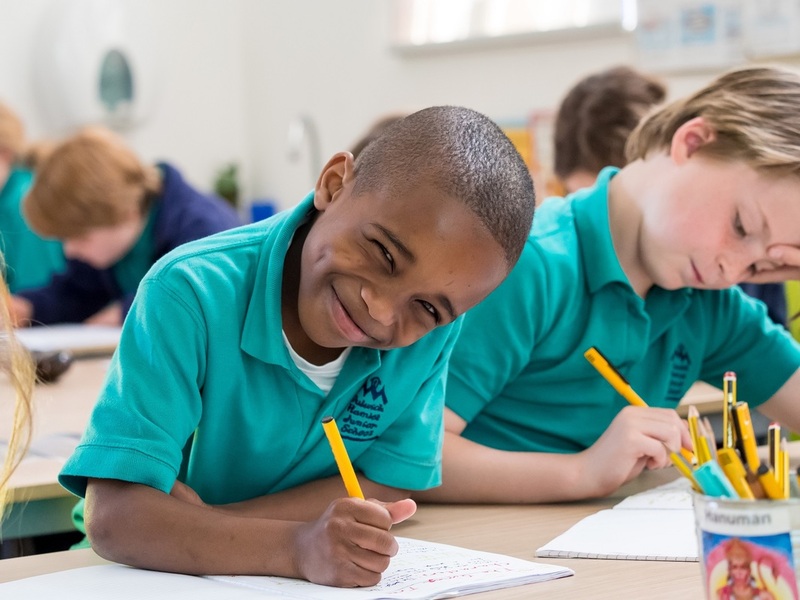 Download our most recent notices here, along with any year-specific guides issued to parents at the start of the school year. If you require copies of older notices, please contact the school office. Please see our News page to download our school newsletter, the Hamlet Herald. Please go to our Curriculum Page for our half termly 'Our Learning' grids.